Wat is dit voor site? Wij zoeken de goedkoopste boeken op internet. Thinking Spacevonden we het goedkoopst op Bol.com voor €56.00. We hebben gezocht in nieuwe en tweedehands boeken. Rechtsonderaan de pagina kan je het boek direct bestellen	via Bol	.com. As theorists have begun using geographical concepts and metaphors to think about the complex and differentiated world, it is important to reflect on their work, and its impact on our thoughts on space. This revealing book explores the work of a wide range of prolific social theorists. 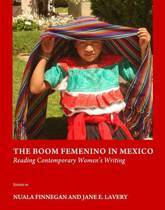 Included contributions from an impressive range of renowned geographical writers, each examine the work of one writer - ranging from early this century to contemporary writers. Among the writers discussed are Georg Simmel, Mikhail Bakhtin, Gilles Deleuze, Helene Cixous, Henri Lefebvre, Jacques Lacan, Pierre Bourdieu, Michel Foucault and Franz Fanon. 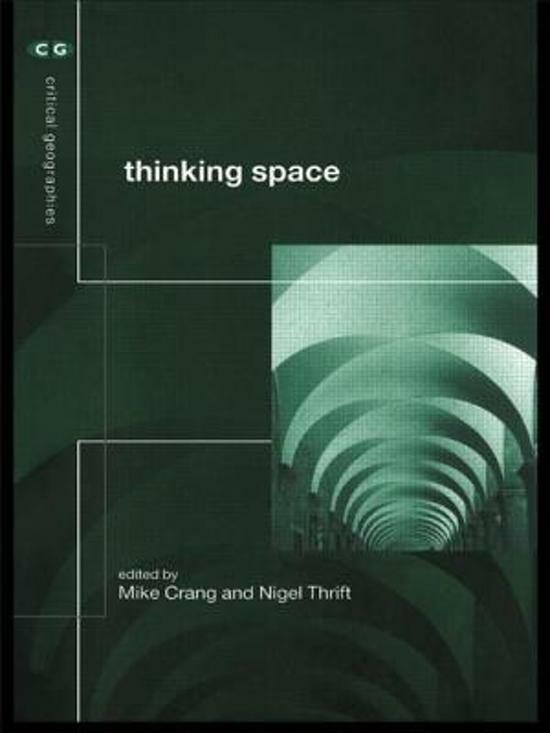 Ideal for those interested in the 'spatial turn' in social and cultural theory, this fascinating book asks what role space plays in the work of such theorists, what difference (if any) it makes to their concepts, and what difference such an appreciation makes to the way we might think about space.